Don't be stuck with unrealized opportunity. 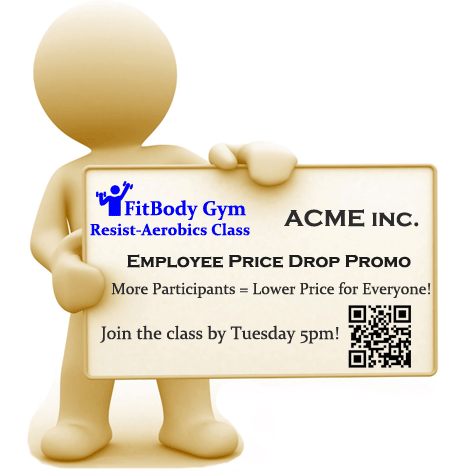 Spinzo-powered promotions allow you to run classes (fitness, educational, or otherwise) at a slight discount if it meant doubling attendance. Create a price curve that makes sense for your bottom line and watch your attendance rise. Do you want to run a fun membership drive that goes viral on social media and through word-of-mouth? Use Spinzo to create branded membership drives where the more new members that sign up, the better the price for everyone! With the new member price dropping in real-time, it will create quite the spectacle. 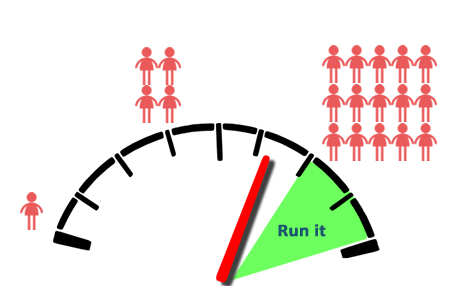 Sometimes, you can only run a class once you've hit a critical mass attendance or revenue. 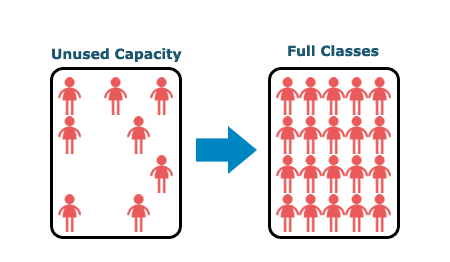 Because of the way Spinzo processes transactions, you can use it to power the complete sale of these classes, and if critical mass is not met, then no one is charged. You can test what the demand would be at a lower price, and only pursue the class if there are enough takers. Whether you're offering classes, memberships, or software licenses, Spinzo allows you to make a unique and private offer to every target group or company. 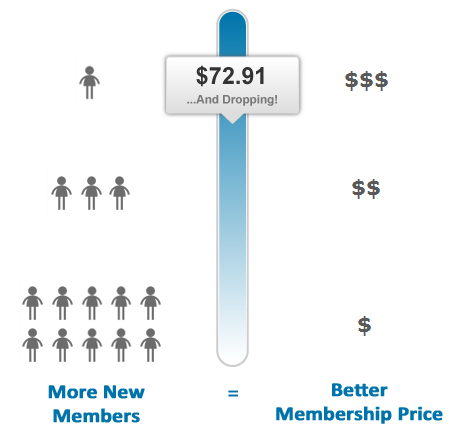 You can provide group discounts corresponding to the level of interest from a particular group. The more employees of a particular company that want to participate, the lower the price for all of them.